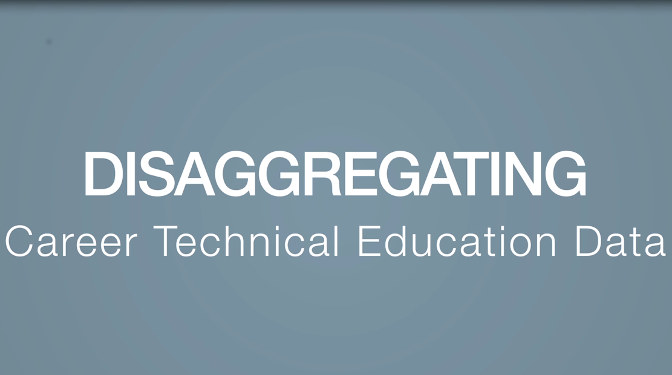 This video highlights strategies for disaggregating and disseminating career and technical education (CTE) performance data to assist district and college educators in improving program outcomes. Strategies for unpacking state CTE accountability data and innovative, user-centered approaches for communicating Information are offered to help educators 'see themselves' in the data. This video builds off findings from OCTAE’s 2015–16 Technical Assistance to States initiative, which delivered customized support to the Nebraska Department of Education.